I can’t believe that having lived my whole life in Winnipeg that I had never been to Folk Fest. I always thought that it wasn’t for me – I don’t know what I was thinking! Once I found out that City & Colour was playing I knew I had to go. It was my first time seeing him live and Dallas Green live is fantastic. This entry was posted on July 15, 2013 by debbe. 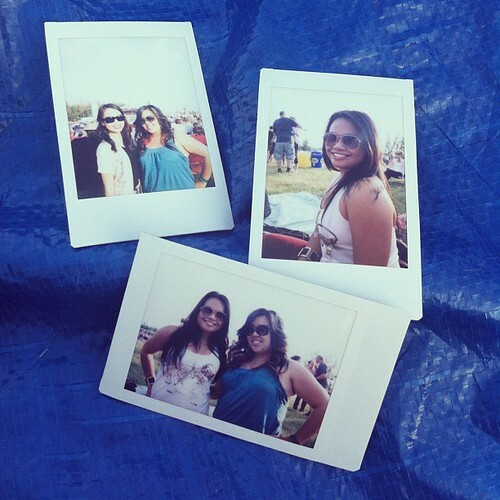 It was filed under Friends, Life, Music and was tagged with birds hill, city and colour, dallas green, folk fest, folkfest, folkfest2013, Friends, Instax, summer, Winnipeg.